Can you live a life of lies? That’s exactly what Geneva finds herself doing to protect everyone she loves. While Geneva and her friends embark on a dangerous mission to fulfill her destiny, the dark forces that seek her powers are closing in, putting everyone she cares about at risk. 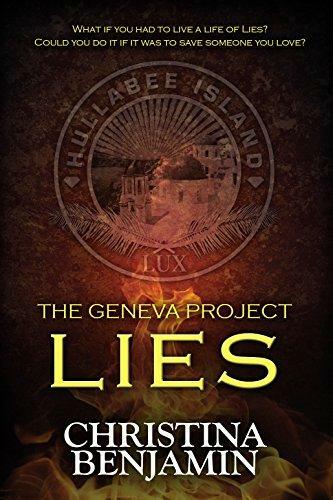 Geneva must lie about who she is, what she knows and her true feelings. Are all these lies worth it or will she go too far and lose everything she’s been fighting for?